Robert Abbey maintains permanent showrooms at the International Home Furnishings Center in High Point, North Carolina, and also at the Dallas World Market in Dallas. Join us in High Point this fall at Showroom W244, from October 13-17! 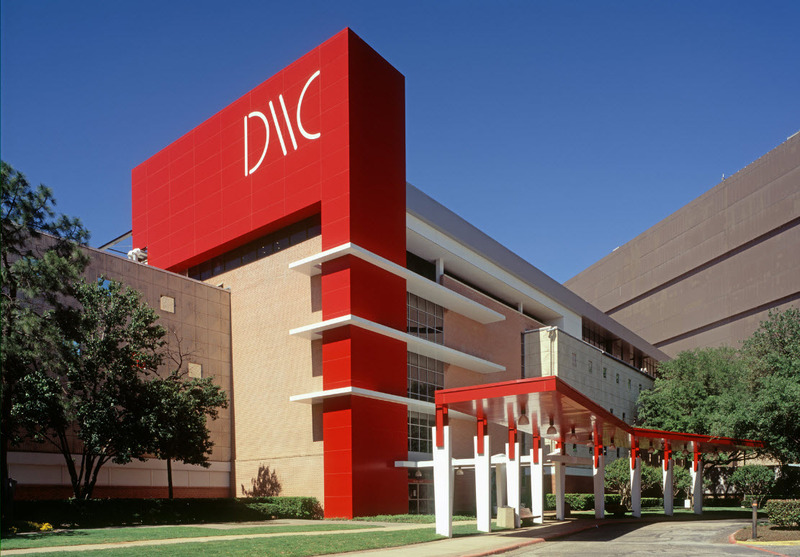 Dallas Market Center is renowned as the International Home of Lighting. Thousands of lighting buyers travel to Dallas during Markets each January and June. HD Expo is the premier trade show and hospitality conference for its industry.